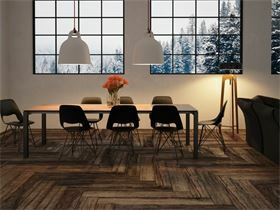 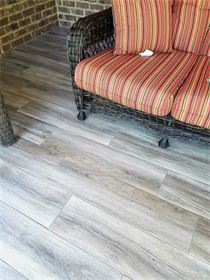 At Molina Carpets, Inc., our goal is to not only help you find the right flooring selection, but to make the process easy and enjoyable for you. 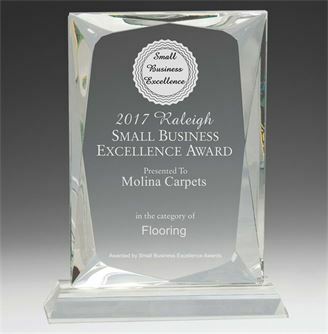 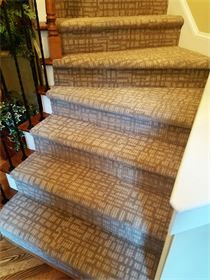 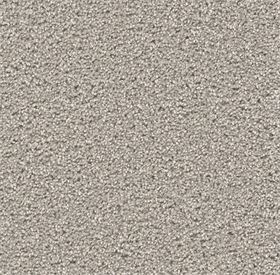 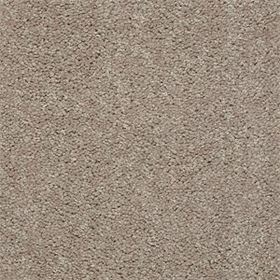 We want to be the best carpet store in Raleigh. 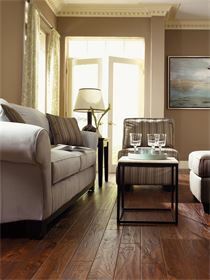 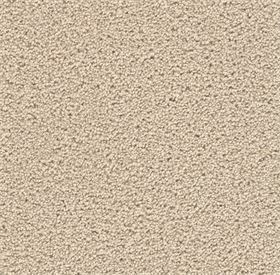 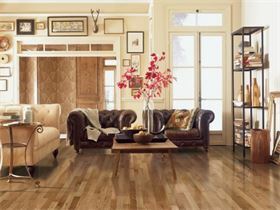 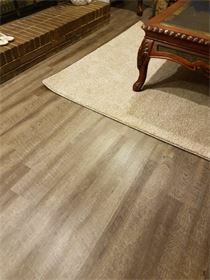 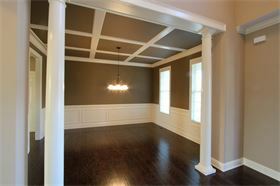 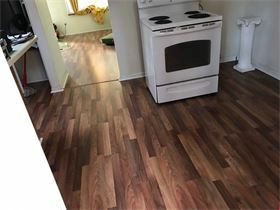 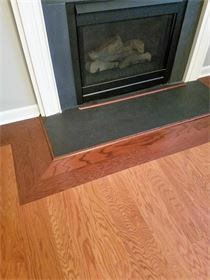 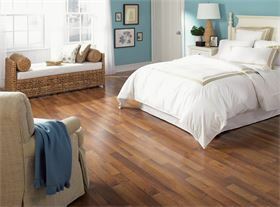 So, we offer a full-service flooring and installation experience. 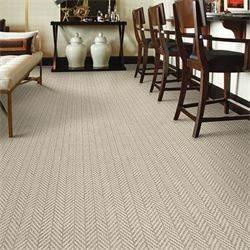 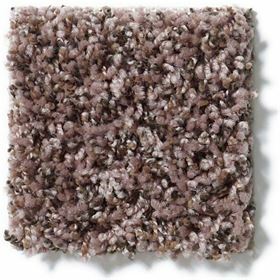 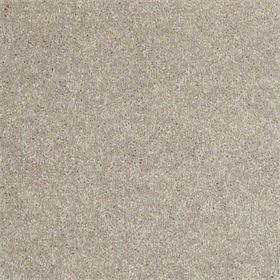 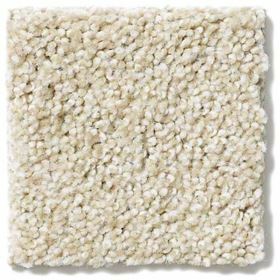 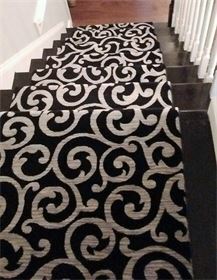 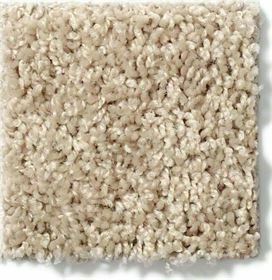 We sell and install plush carpets, Berber carpets, cut & loop carpets, high end pattern carpets, commercial carpets, carpet tiles, vinyl, glass tiles, vinyl tiles, hardwood floors, ceramic tile, VCT, cove base, stair treads, bamboo, exotic hardwoods and other specialty flooring. 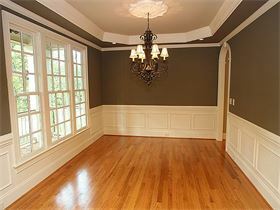 Our excellent reputation and long list of satisfied clients attest to our superior craftsmanship, attention to detail, clear communication, honesty and integrity. 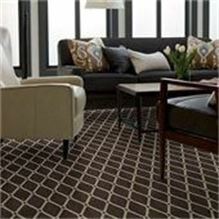 Our company is based on the belief that our customers' needs are of the utmost importance. 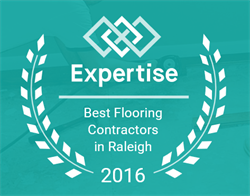 Our entire team is committed to meeting those needs. 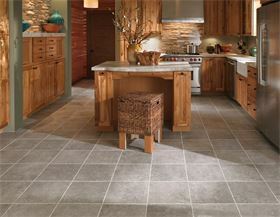 As a result, a high percentage of our business is from repeat customers and referrals. 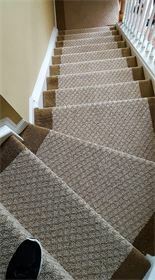 We would welcome the opportunity to earn your trust and deliver you the best service in the industry. 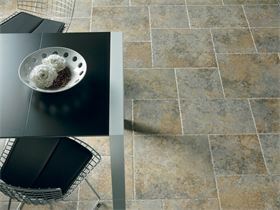 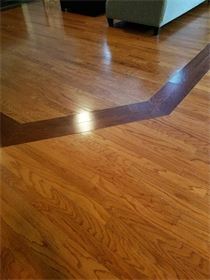 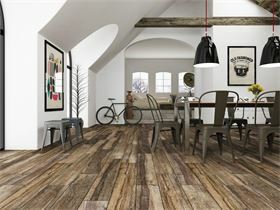 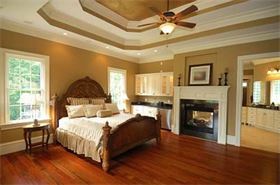 So call us for all your flooring needs!